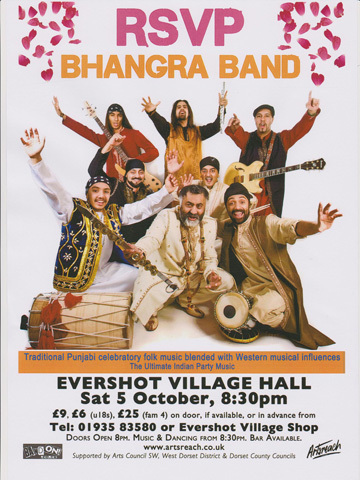 RSVP is a Bhangra band that blends traditional Punjabi celebratory folk music with Western musical influences to create a sound that is both different and exciting. Using the universal language of music and dance to communicate across all cultures and ages their performances are interactive and highly entertaining.From stages at Glastonbury and Womad to concert venues around the country, RSVP always manage to get even the most reluctant on their feet. Every show comes with an introduction to Bhangra dance- everyone is included with RSVP's emphasis on having fun and partying Punjabi style. With musicians drawn from one family, wholly rooted in an authentic living tradition but unafraid to innovate, this is the ultimate celebratory Indian music. Expect to dance! 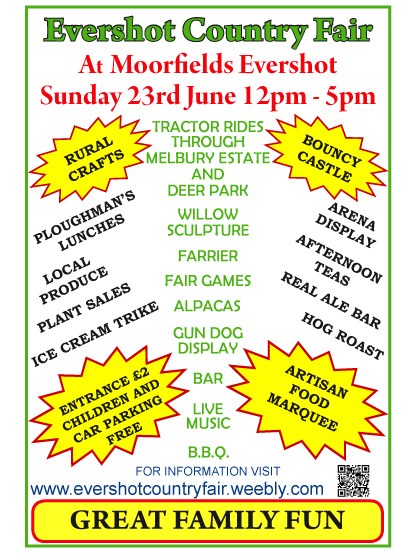 Playing several sets throughout the day from 1.00 through to 17.00. 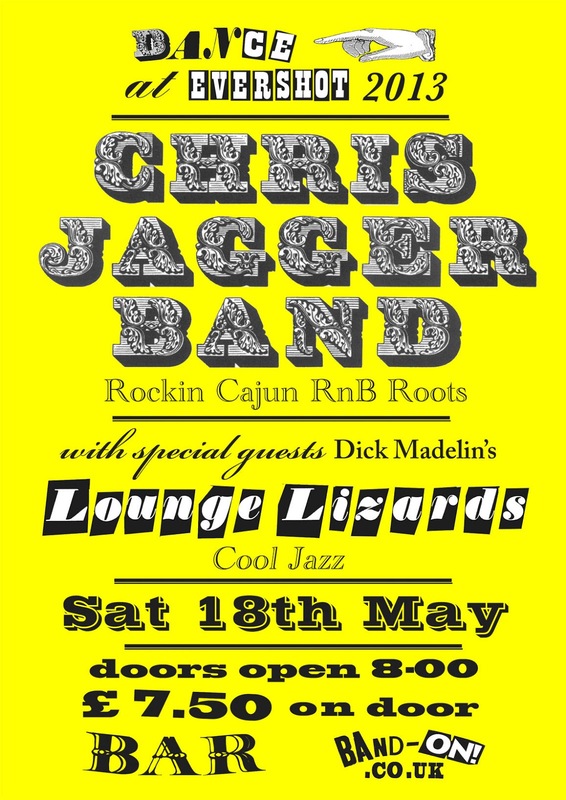 Van Rouge - six local musicians from Weymouth, playing a diverse mix of hits from the 1960’s through to the present day. 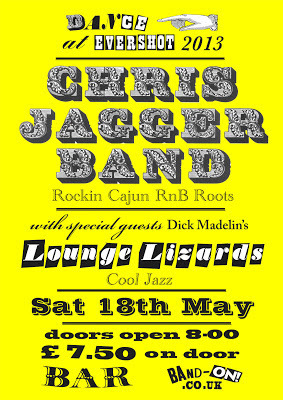 Tickets £10, £8 u18s, £30 family four. Artsreach welcome back Etran Finatawa, who first emerged onto the international stage in 2007 into a music scene ignited by Tinariwen and hungry for 'desert blues'. Their first release earned them a BBC World Music Award for Best Newcomers. 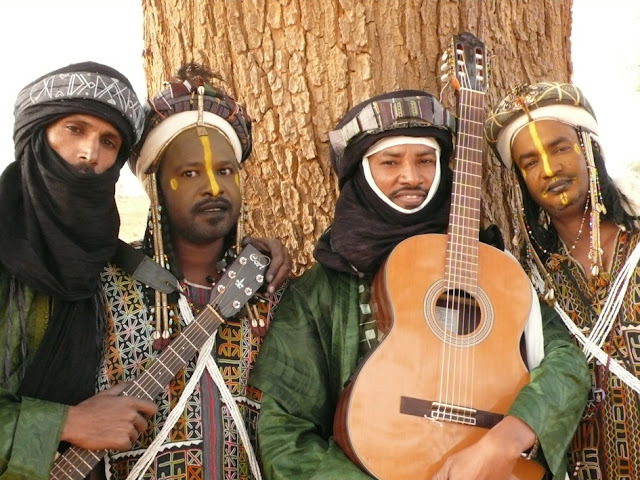 Etran combine the rich nomadic cultures of the Tuareg and Wodaabe peoples from Niger, and blend spellbinding Wodaabe polyphonic vocals, which are haunting and high, with familiar whirling Tuareg guitar parts and hypnotic percussive rhythms. Brilliantly evocative of the massive open skies of the Sahara and its nomadic culture. 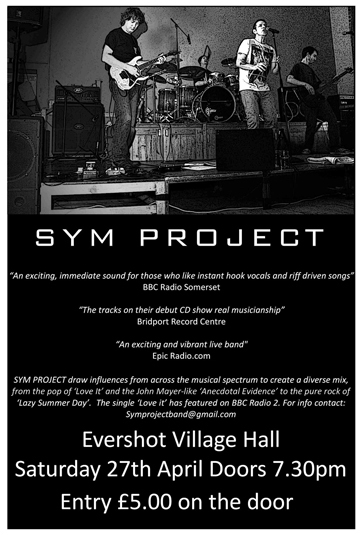 Sym Project draws influence from a broad musical spectrum to create a diverse mix of pop -'Love it'- across to the pure rock of -'Lazy Summer Day'. The four - now local - musicians are Multi-instrumentalist Ed Clements, Guitarist Steve Andrews, Singer Paul Knight and drummer Kevin Andrews.